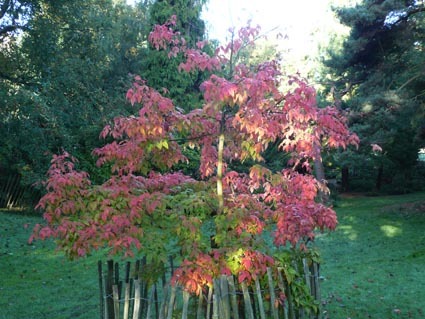 This very rare maple is another example of the genus in the maple collection in Belfast Botanic Gardens. 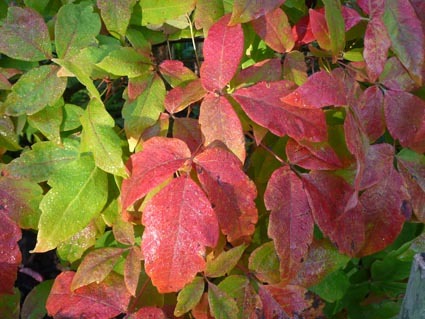 It is a small, slow-growing tree from Northern China and Korea with distinctive leaves divided into three separate leaflets and pale grey-brown flaking bark. 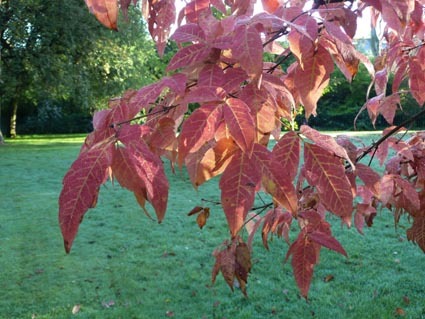 Like Acer maximowiczii which is close to it in the Botanic Gardens, it usually has spectacular autumn colour. The flowers are in threes, hence the species name. It was introduced in 1923, but rarely seen outside of arboreta and Botanic Gardens. 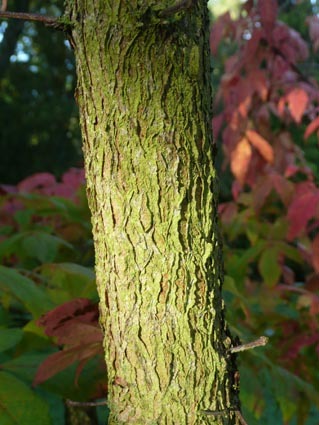 Mature examples are in the Arnold Arboretum in Boston. RHS award of garden merit .The Belfast Botanic Gardens example is near the path from the Botanic School gate to the Palm House.